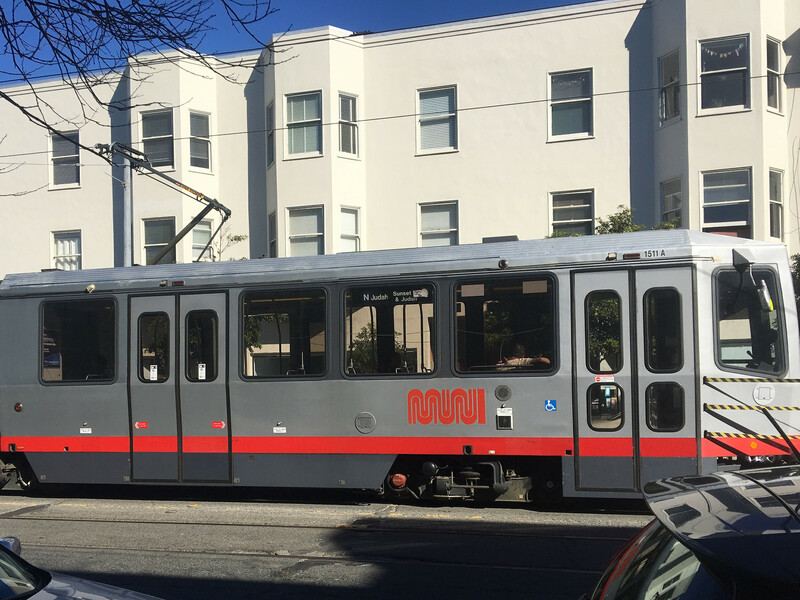 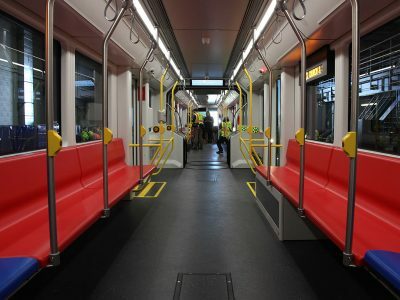 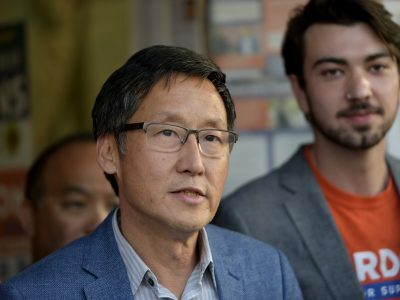 Since Muni implemented new two-car N-Judah train shuttles last month in the Cole Valley neighborhood, some riders are no longer left stranded. 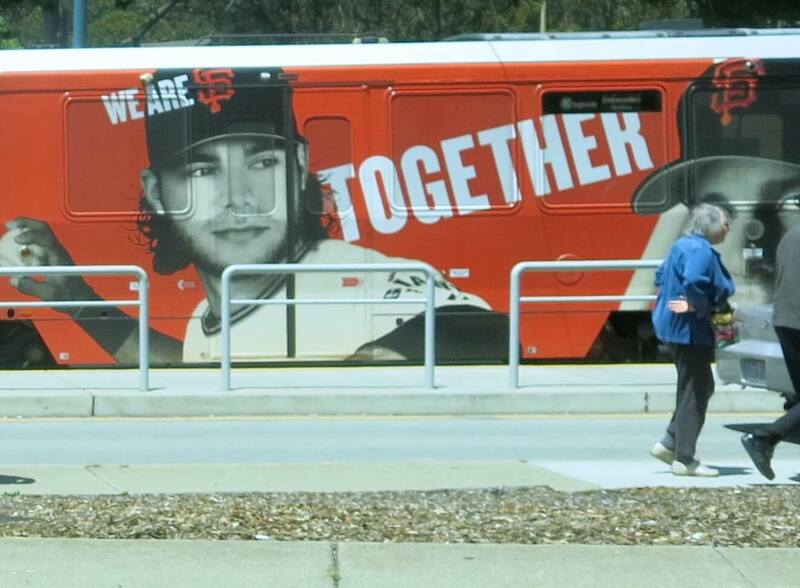 Muni service can be frustrating at times for residents in San Francisco's Outer Sunset. 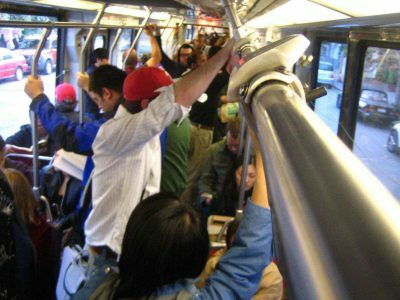 No Muni line carries more passengers every year, and no light rail line gets in more accidents.